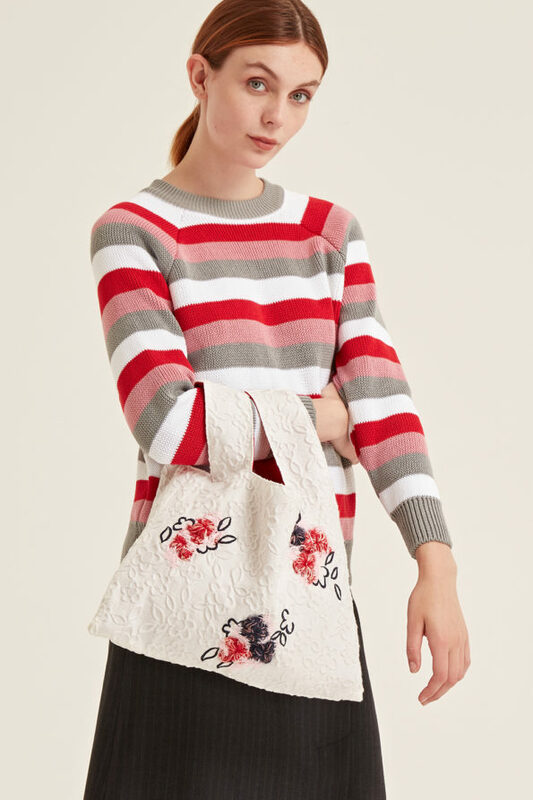 Alayda is a 100% cotton jumper. 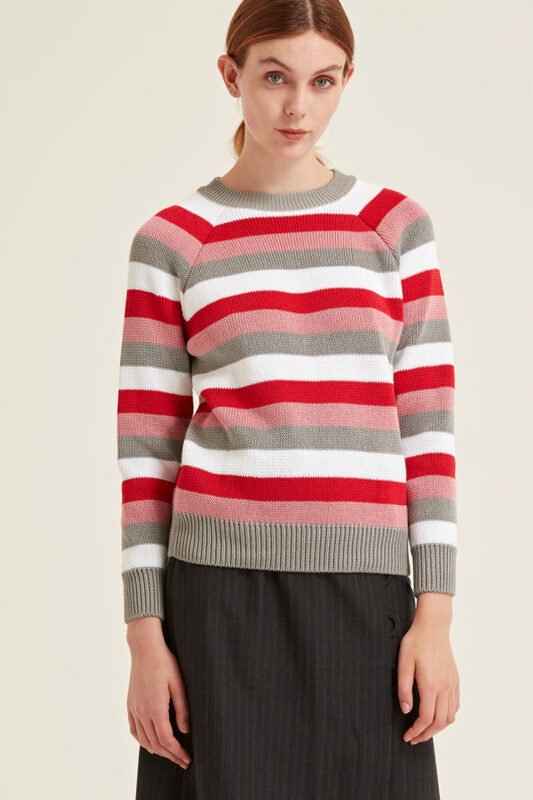 It has the perfect mix of sporty stripes and elegant colours. Developed and made in the UK.